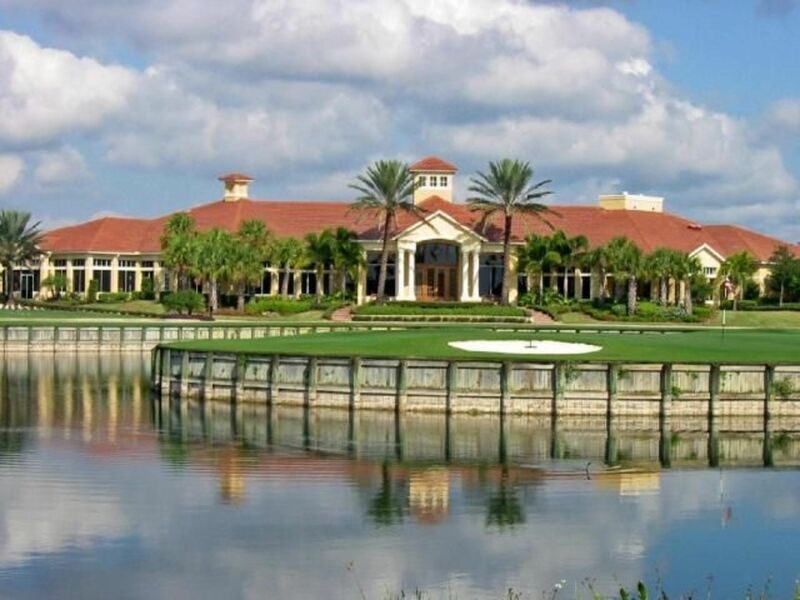 Single family homes, condos and town homes make up this golf community. Golf, tennis and much more. Some homes include membership to the golf club. Updated:23rd April, 2019 1:38 PM. Updated:23rd April, 2019 1:36 PM. Updated:23rd April, 2019 1:47 PM.